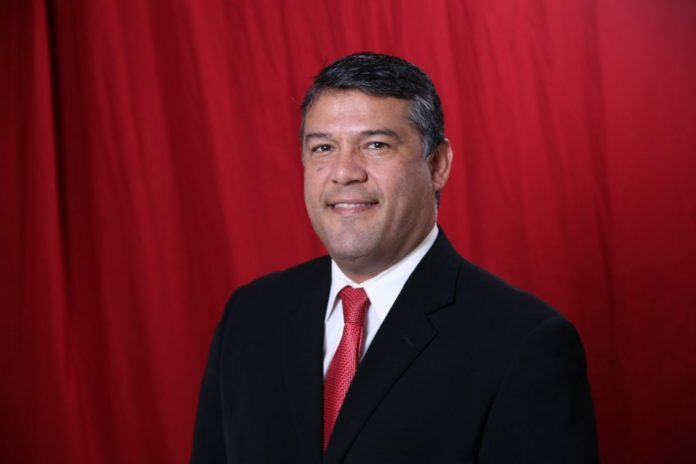 Palmview Mayor Ricardo Villarreal will be able to keep his seat after a judge ruled Monday that he was the duly elected mayor of the city, according to City Attorney Eric Flores. Visiting Judge Romeo Flores ruled there was no vacancy of the mayor’s position that would require the city to order a new election, contrary to an opinion from the Secretary of State’s office. That opinion was in response to the handling of the mayor’s race during the November general elections in which Villarreal was the only candidate. Villarreal, an assistant superintendent with the La Joya school district, was listed on the ballot under a section of unopposed candidates declared elected. However, because there were two other contested races for Palmview, the secretary of state’s office said voters should have also been able to vote in the mayor’s race. The city was ready to order a new election during a city council on Dec. 14, however, Villarreal filed a lawsuit and a temporary restraining order against the city to prevent them from doing so, leading to Monday’s judgment.